Dr. Moshe Engelberg founded ResearchWorks in 1991 to help companies in the business of health improve their performance through highly effective marketing strategy and communications derived from deep customer intimacy. He excels at working with complex organizations on tough issues by focusing on results and ROI. 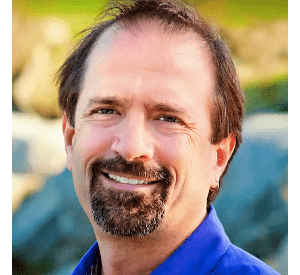 As a consultant, speaker, writer, and adjunct professor, Dr. Engelberg applies his 25 years of real world experience and extensive academic credentials to inspire fresh thinking and new solutions. He also serves on FDA’s Risk Communication Advisory Council and as Adjunct Professor at SDSU. He delights audiences with his entertaining style and practical “how-to” tips and techniques. Dr. Engelberg earned his doctorate from Stanford University in Communication. He grew up in Pittsburgh Pennsylvania and now resides with his family in San Diego California.